Do you like Volunteering? So does Amy! 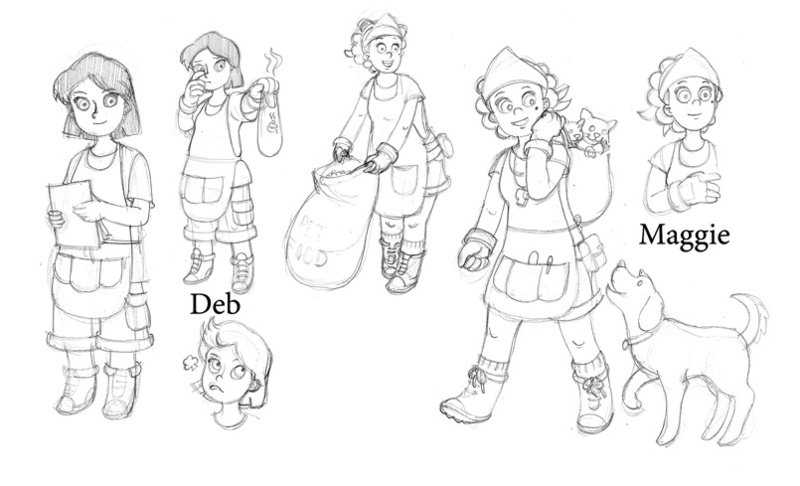 In her next adventure she volunteers at the Animal shelter and learns what it takes to care for Dogs and Cats. It will be an exciting title, and to mention cute furry animals too. I wouldn’t just lead you with hunger with this juicy text, when you can also feast your eyes on some awesome new drawings. Amy is introduced with some unique characters throughout her adventures and I with that tidbit, I like creating them! 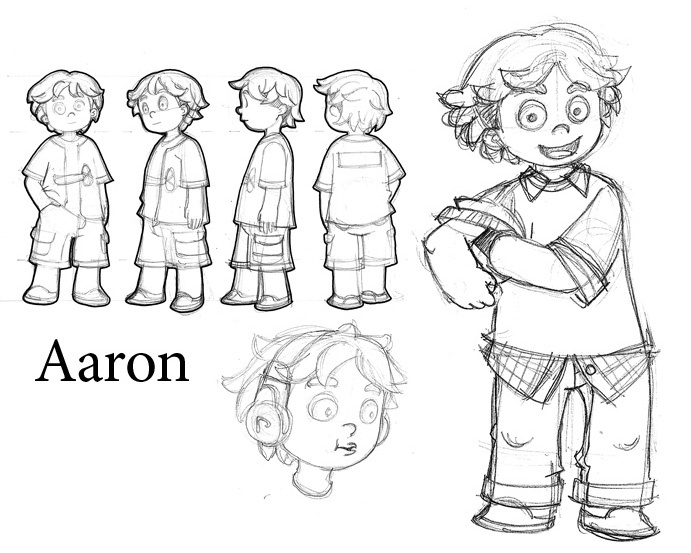 That’s what fascinate me about illustrating this title, there will always be some fun interesting characters to look for. 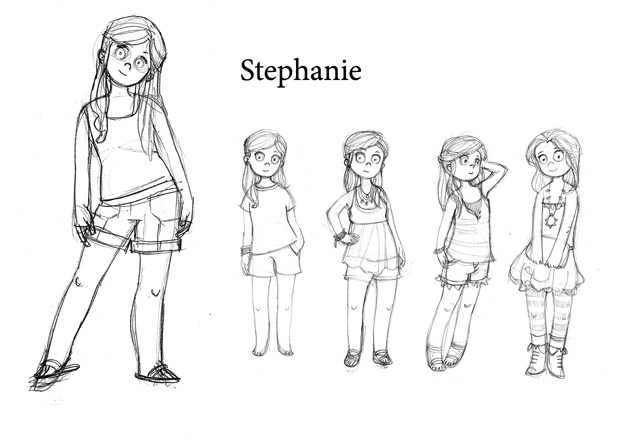 Here is a peek at some of the characters you’ll see in the next title. Stay tuned for more updates next Monday. Ps. Sorry, For anyone who waited on my post from Facebook … I said the update will be posted at 11am, and I was tardy on the release. But next time stay tuned. 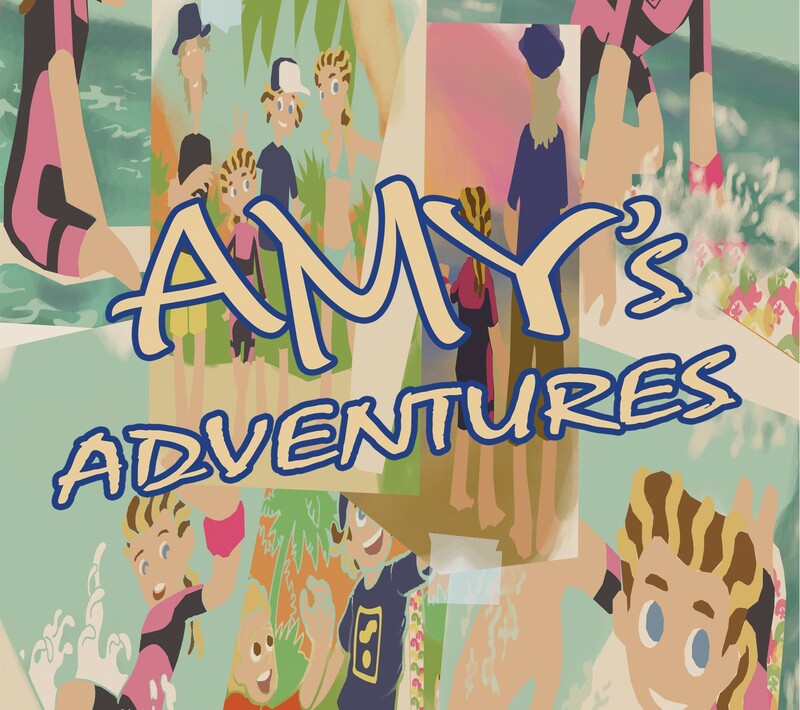 11am will be the official time for new updates for Amy’s Adventures.